Join us in the heart of Kent on Saturday 13th October, to view our beautiful collection of tents. 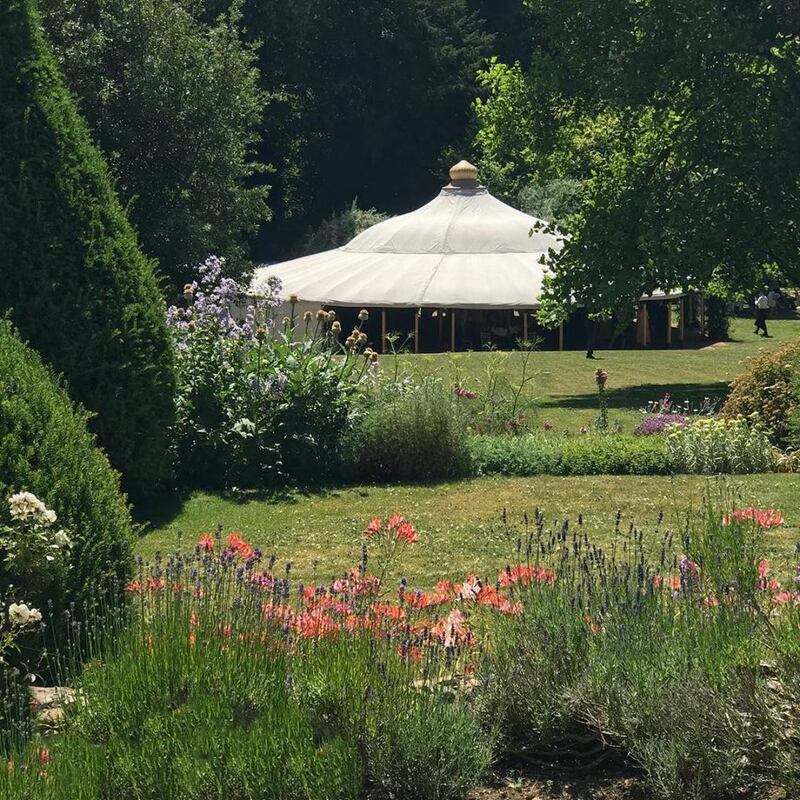 We’ll be at Sprivers Mansion, Lamberhurst Road, TN12 8DR from 10am-4pm with our stunning Grand Pavilion, beautiful Traditional Tents and delightful Top Hats, together with some of the best wedding and event suppliers in the South-East. We would love to see you and chat through options for your own wedding or event. Booking is recommended so please get in touch on 01892 725489 or sales@lpmbohemia.com.